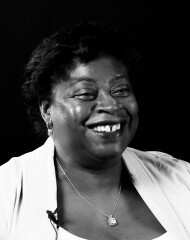 Elizabeth Asali is an Assistant General Counsel at GlaxoSmithKline in Philadelphia, PA. She joined GSK in 2002. Elizabeth focuses on government investigations, commercial and securities litigation, and e-discovery and data privacy issues. 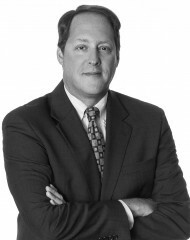 Jason R. Baron is a member of Drinker Biddle’s Information Governance and eDiscovery practice. 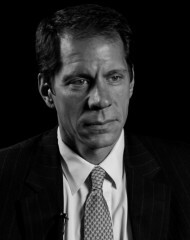 An internationally recognized speaker and author on the preservation of electronic documents, Jason previously served as Director of Litigation for the U.S. National Archives and Records Administration and as trial lawyer and senior counsel at the Department of Justice. 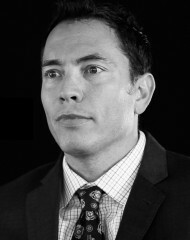 In those roles, Jason helped drive the government’s adoption of electronic recordkeeping practices and defended the government’s interests in complex federal court litigation. 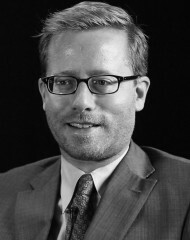 As NARA’s Director of Litigation, Jason led NARA’s efforts to provide responsive White House email and other records in the massive U.S. v. Philip Morris RICO lawsuit, and assisted in the defense of lawsuits filed against the Archivist of the United States under the Freedom of Information Act, the Federal Records Act, and the Presidential Records Act in a wide variety of high-profile cases. 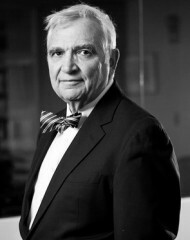 As a trial lawyer and senior counsel for the DOJ, he appeared as counsel of record in landmark cases involving the preservation of White House email, statistical adjustment of the U.S. census, and early attempts to regulate the Internet. 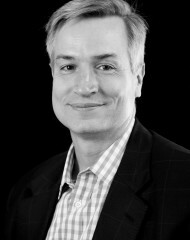 Bennett Borden is a partner in Drinker Biddle & Reath's Litigation Group, Chief Data Scientist, and Co-chair of the Information Governance and eDiscovery Group. 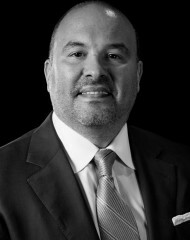 He is also an executive managing director of the firm's subsidiary, Tritura Information Governance LLC, which provides state of the art ediscovery technology and services to the firm's clients. 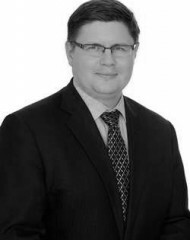 Jamie Brown is a seasoned litigator and corporate counsel with specialized expertise in cross-border e-discovery, e-compliance, digital investigations, data privacy and information technology law. 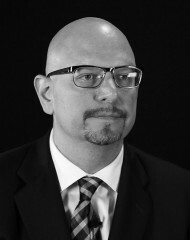 One of the few e-discovery and compliance attorneys in the country with the tripartite experience of an in-house corporate counsel from a global company; a senior attorney at a federal regulatory agency; and a law firm partner. 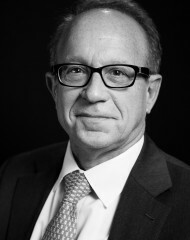 A partner at Hausfeld, Bill chairs the firm’s Financial Services Practice Group, and concentrates on financial services and antitrust litigation. 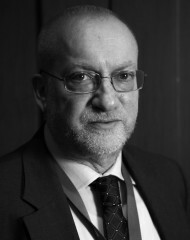 He is also an internationally recognized authority on electronic discovery. 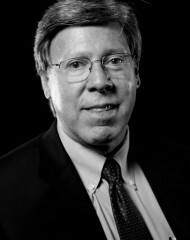 In over 30 years of legal practice, Bill has represented governmental agencies, brokerage firms, corporations, directors and officers, attorneys and investors in private litigation over securities, commodities, antitrust and consumer claims, and in investigations commenced by the Securities and Exchange Commission. 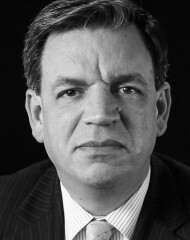 He has also defended clients in bankruptcy adversary proceedings and commercial litigation. 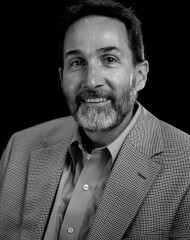 Additionally, Bill serves as a leader in several legal think tanks, teaches law, and writes and speaks frequently on legal topics. Bill has a rating of AV®, the highest rating available in Martindale-Hubbell’s peer review rating system. 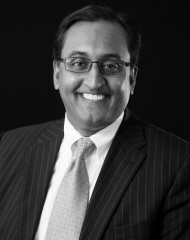 He is also recognized for his e-discovery expertise by Chambers USA: America’s Leading Lawyers for Business. 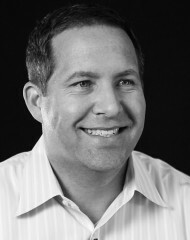 Pallab is eDiscovery & Information Governance Counsel for SolarCity. 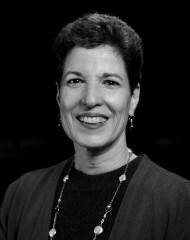 Jane has more than 25 years of experience in the field of Information Governance with strong emphasis in Records and Information Management, eDiscovery, and Project Management at PNC Bank and Procter & Gamble. Under Jane’s leadership, her P&G Team earned 3 ARMA awards for improvement and excellence in RIM. 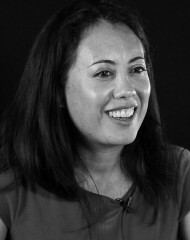 She created P&G’s global eDiscovery program which grew to save the Company over $1Million per year through standardization, automation, and training. 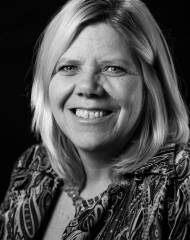 She consults with users on various Information Governance topics and has operated broad reaching RIM programs with as few as 1 employee and up to 26 employees in 7 countries. 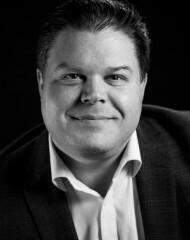 Patrick is the Senior Director of Information Governance, Risk and Compliance at Motorola Solutions. 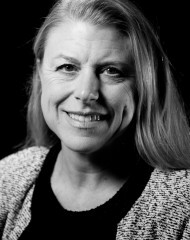 Wendy is Head of Practice Analytics and Service Innovations, eDiscovery of Counsel at Orrick. 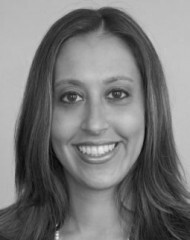 She consults with Orrick attorneys and clients on eDiscovery strategy in litigation matters. She has been engaged by Fortune 100 companies and major financial institutions to create and deploy eDiscovery and records management programs. In this role, she advises clients on the deployment of policy, process and technology to reduce eDiscovery cost and risk. She works with in-house lawyers, information technology professionals and risk managers to develop information management practices in the face of mergers, acquisitions, data transfers, down-sizing and out-sourcing. 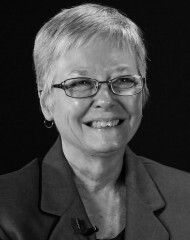 Wendy is a frequent speaker and author on preservation, eDiscovery and records management topics. 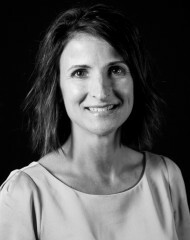 Amy is Assistant Vice President, Litigation Management at Allied World in Farmington, Connecticut. As part of her role, she partners with both claims analysts and defense counsel in order to ensure that all phases of litigation, including e-Discovery are conducted economically and efficiently. Amy is a frequent speaker on topics relating to litigation and technology, including litigation management and cost analytics, electronic discovery, and data security and recently was awarded a prestigious First Chair Award for Top eDiscovery Counsel. 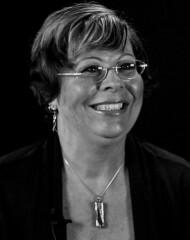 She is co-chair of the Claims and Litigation Management Alliance’s eDiscovery Committee. 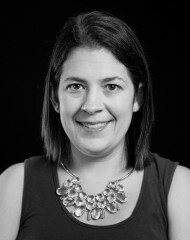 Amy serves on the Alumni Board of the Quinnipiac University School of Law. 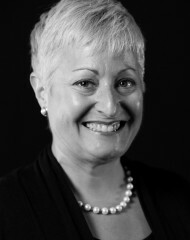 She is also a member of the Connecticut Chapter of Women in eDiscovery. 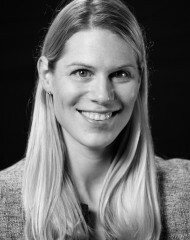 Jessica is the ‎Global Head of Legal Discovery Operations at Barclays. Hon. 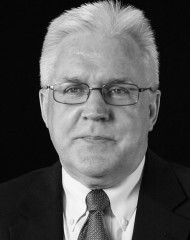 Paul W. Grimm U.S. District Court, District of Maryland. 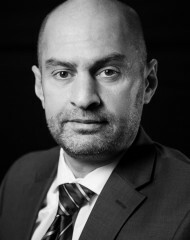 Zviad Guruli is the lead consulting attorney for WilmerHale DiscoverySolutions and a member of the Securities Litigation and Enforcement Practice Group. 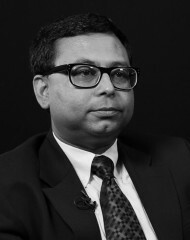 He joined the firm in 2004. 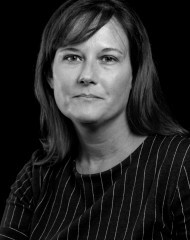 Jennifer Hamilton is Global eDiscovery Counsel with Deere & Company, where she pioneered the Electronic Discovery Practice Group. 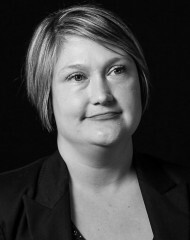 Jenny leads the eDiscovery Response Team, which oversees the development and implementation of policies and procedures; trains the company on duties and best practices; advises on individual eDiscovery matters; and works with outside vendors to develop business cases for emerging technologies. 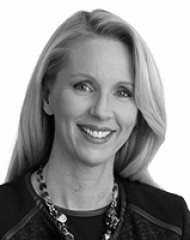 She previously practiced commercial litigation in Chicago and also worked for Gateway Computers in South Dakota. 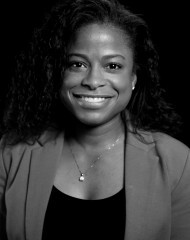 Juliet Hanna, Associate General Counsel at Fannie Mae, is focused on developing standardized processes, protocols and procedures for the enterprise in all phases of eDiscovery, in alignment with relevant case law, industry best practices, and the efficient and effective implementation of technology. 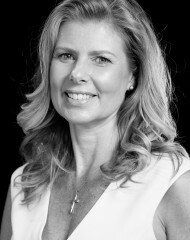 Prior to joining Fannie Mae, Julie was Vice President of Legal Services at Integreon, responsible for managed review operations in the US and UK, and before that, Senior Counsel in the Litigation and Investigations Group at CPA Global. 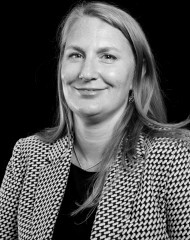 Charlotte Riser Harris is Manager of Practice Support in the Legal Department of Hess Corporation, a leading global independent energy company engaged in the exploration for and production of crude oil and natural gas. 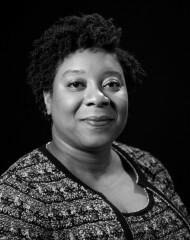 Over the course of her career, Ms. Harris has worked as paralegal, litigation support manager and eDiscovery consultant in three environments - law firm, corporation and service provider. 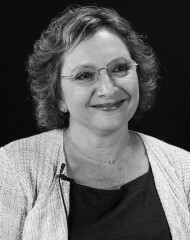 Julie Heller is a Vice President in AIG’s Legal Operations Center. 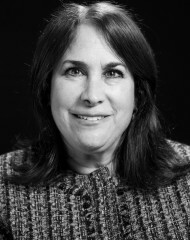 As the Global Head of eDiscovery Programs, Ms. Heller leads a team in managing eDiscovery and other non-law firm vendors that support the company’s legal processes. She provides consultative advice to AIG claims professionals as well as inside and outside counsel on topics ranging from data preservation and collection through document review, including TAR and advanced analytics, production and final data disposition. 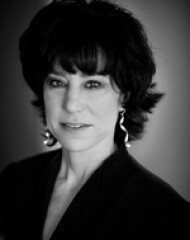 Ms. Heller also works closely with AIG’s data collections and computer forensics team in support of the company’s litigation and regulatory portfolio. She holds a B.A. from Yale University and an M.S. from Columbia University. 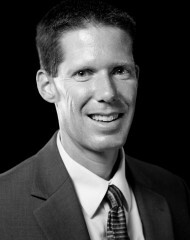 Corey is Chief Information Officer for Teledyne LeCroy. 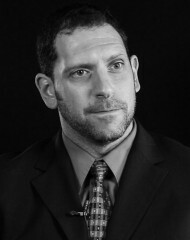 He also a lecturer at Columbia University. Micah's practice focuses on product liability and pharmaceutical litigation where she has served as national counsel on numerous mass tort matters. She has represented clients such as Pfizer, Eli Lilly and Company, Bausch & Lomb, Covidien and C.R. Bard in both state and federal courts. 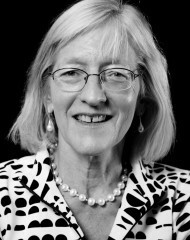 She has defended and managed national litigation on behalf of various product manufacturers, including pharmaceutical, medical device and tobacco manufacturers. 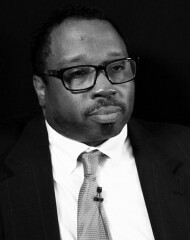 Specifically, Micah has significant experience in defending complex cases, including class actions, MDL proceedings and third-party contribution cases. 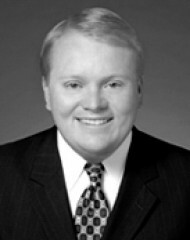 Micah has experience coordinating mass tort litigation and advises clients in all aspects of product liability defense. 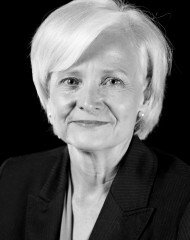 Her experience includes: leading strategy; removal of state court actions and defending against remand of same; coordinating all aspects of discovery including selection, review and production of electronically stored information (ESI); preparing cases for trial; negotiating inventory and individual settlements; advising clients on litigation strategy; and overseeing class settlement and consolidated proceedings. 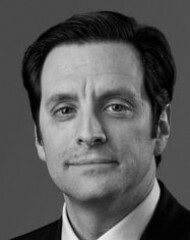 Micah currently serves as national counsel on vaccine litigation for several companies. She has significant experience with litigation involving women’s health products. 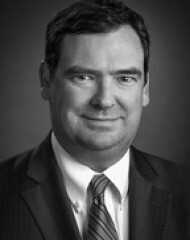 Robert Keeling is a Partner at Sidley Austin's Washington, DC office. 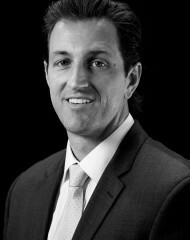 He is an experienced litigator whose practice includes a special focus on electronic discovery matters. 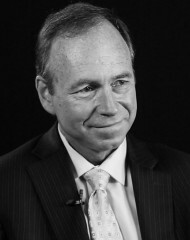 Robert represents both plaintiffs and defendants in complex civil litigation throughout the nation and conducts internal investigations in the U.S. and throughout the world. 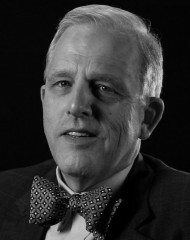 He handles a wide variety of commercial disputes in state and federal court. 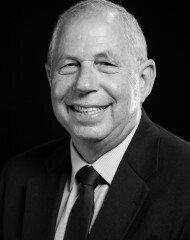 He is experienced in multi-district litigation, false claims act litigation, commercial litigation, securities class actions, contract disputes, RICO and fraud actions, insurance coverage litigation and many other types of cases. 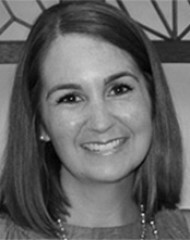 Laura Kibbe RVM Enterprises, Inc.
Shannon Capone Kirk is eDiscovery Counsel at Ropes & Gray where she focuses exclusively on electronic discovery law. Shannon is a contributing author on three books on eDiscovery, the most recent being the EDI Judges’ Guide to eDiscovery (2015). Shannon has published numerous articles on the topic in publications such as: Law Technology News, Corporate Legal Times, National Law Journal, Sue Magazine. 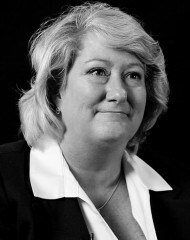 She frequently conducts CLE courses and Webinars and routinely speaks on eDiscovery. 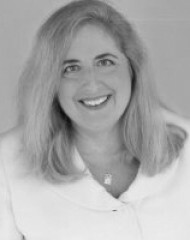 Shannon has been a professor of eDiscovery at Suffolk Law School in Boston since 2010. 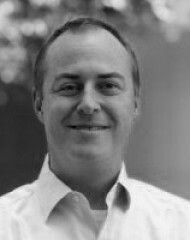 Shannon is a Sedona Conference Working Group Member of Electronic Document Retention and Production (WG1). 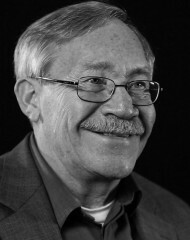 Anthony "Tony" Knaapen (Ret.) 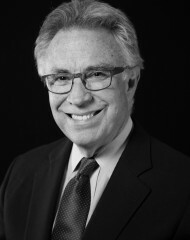 Chevron Corp.
Dan Kulakofsky The Travelers Companies, Inc.
Judge Laporte is a United States Magistrate Judge for the Northern District of California. Appointed on April 4, 1998, Judge Laporte presides over numerous civil cases randomly assigned to her with the parties' consent, including patent, trademark, copyright and other business litigation, employment, civil rights and environmental cases. She also presides over criminal matters, conducts settlement conferences, and resolves discovery disputes. 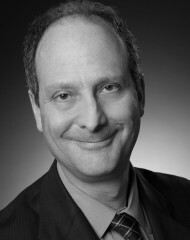 Robert Levy is an attorney in the Law Department of Exxon Mobil Corporation. 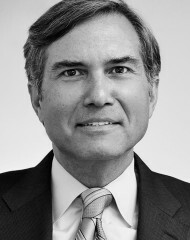 His duties include representing ExxonMobil on Civil Justice Reform, including participation in Lawyers for Civil Justice, Civil Justice Reform Group, the U.S. Chamber of Commerce Institute for Legal Reform, and the American Tort Reform Association. 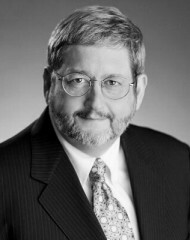 He also is the advisor on Electronic Discovery Issues and Records Management for ExxonMobil. 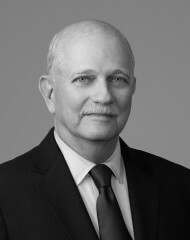 Prior to joining ExxonMobil, Robert was a partner at Haynes and Boone, LLP, where, for over 14 years, he practiced in the Business Litigation Section, focusing on International Arbitration and Technology Litigation as well as advising on Records Management and Electronic Discovery issues. 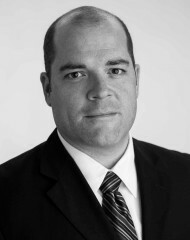 Chris serves as Senior Corporate Counsel, NA Litigation and Investigations, for Sanofi US. 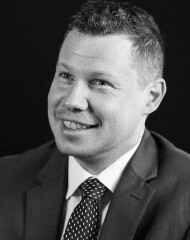 While providing litigation counseling to various Sanofi business units, Chris also manages a diverse caseload encompassing products liability, mass torts, commercial litigation, antitrust, and False Claims Act matters. 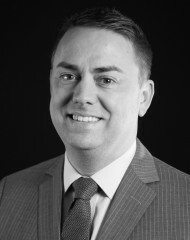 Also, as eDiscovery Counsel for Sanofi US, Chris is responsible for the legal review and oversight of technology implemented in support of information governance as well as other corporate initiatives. 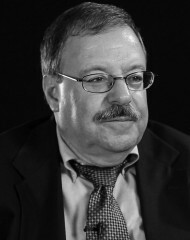 His responsibilities also include oversight of all aspects of eDiscovery in US litigation. 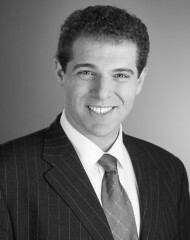 Anthony is associate general counsel and managing attorney for the Litigation Operations Group at Freddie Mac. He assists senior management to define, enhance and manage business operations to optimize the delivery of legal services. 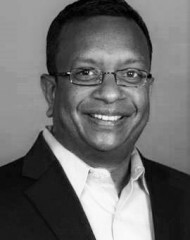 Anthony established the Litigation Support & eDiscovery group to bring eDiscovery in-house at Freddie Mac, which he now leads as eDiscovery counsel. 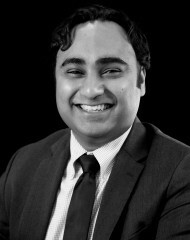 In addition, he handles various litigation matters, frequently providing guidance on preservation and information governance issues. 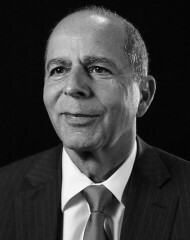 Anthony’s background includes service as a presidential appointee in the Department of Homeland Security, where he developed a national geospatial information program and served as Federal Insurance Administrator. 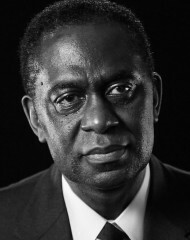 He also worked as senior legislative counsel for the U.S. Senate Judiciary Committee. 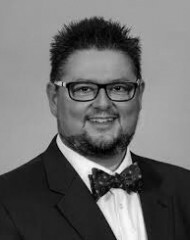 Anthony frequently speaks on eDiscovery, document preservation, Bring Your Own Device (BYOD), Defensible Deletion and other issues related to electronically stored information. Hon. 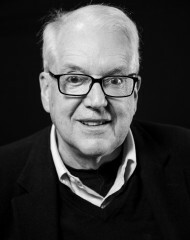 Frank Maas (Ret.) 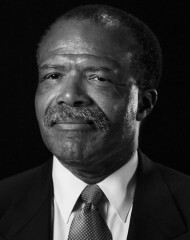 served for 17 years as a United States Magistrate Judge for the Southern District of New York, including a two-year term as Chief Magistrate Judge. 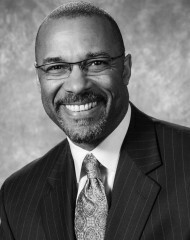 Before his appointment to the bench, Judge Maas was a federal prosecutor in the Southern District of New York, a partner in the New York City office of a large commercial litigation law firm headquartered in upstate New York, and First Deputy Commissioner of the New York City Department of Investigation. 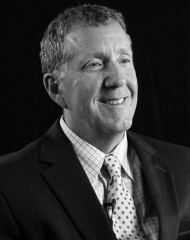 Judge Maas is nationally known for his expertise in electronic discovery issues. 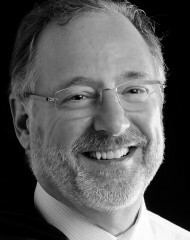 He is a frequent speaker at the Conference on Preservation Excellence, eDiscovery Institute Leadership Summit, and other venues. 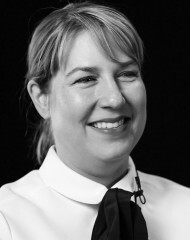 Rachel is ‎Vice President of Global eDiscovery Counsel at Barclays. 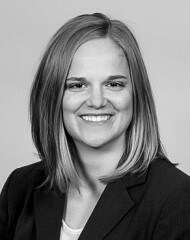 Annika K. Martin is a partner in the Lieff Cabraser Heimann & Bernstein New York office and has represented plaintiffs since 2005 in environmental, mass tort, and consumer protection cases. 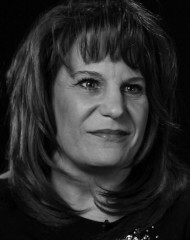 Renee Meisel is a Legal Director for Dell Inc. specializing in Cybersecurity. 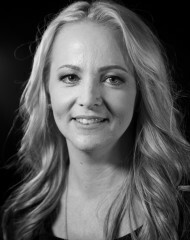 She has been working with Dell since 2006 on matters covering a wide variety of legal areas, including patent litigation, products liability, regulatory matters, internal investigations, and security. 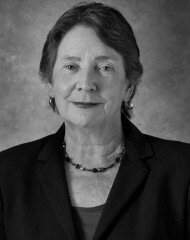 Prior to her current role, Ms. Meisel was a Legal Director on Dell’s litigation and eDiscovery team. 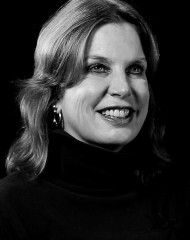 Prior to joining Dell, Ms. Meisel was an associate at Hughes & Luce LLP in Austin. 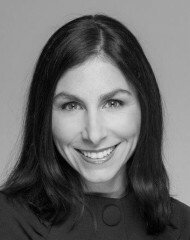 Ms. Meisel graduated from the University of Texas School of Law and has two bachelor’s degrees from the University of Oklahoma. 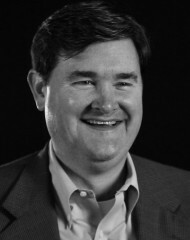 Tom Mullane has been an eDiscovery Process Manager at United Technologies Corporation for the past eight years. 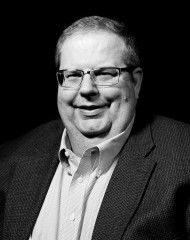 He holds a Master of Science in Information Assurance from Norwich University and a Graduate Certificate in Project Management from Boston University, and has earned both CISSP and CISM security certifications. 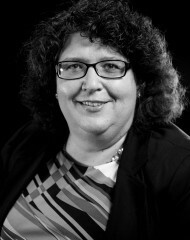 Kim Newman is a nationally-recognized Litigation, eDiscovery and Information Governance expert who frequently speaks at conferences nationwide. 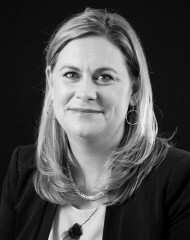 Sarah Padgitt Baxter International, Inc.
Sarah Padgitt is Senior Counsel at Baxter International Inc. She is responsible for a wide variety of litigation, pre-litigation and investigative matters for Baxter’s Medical Products Division. 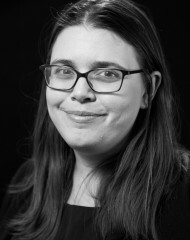 Sarah is also responsible for the management and oversight of Baxter’s ediscovery program and is a member of Baxter’s Information Governance sub-committee. In Chicago, she previously served as Assistant General Counsel at Aon Corporation and also practiced litigation at Winston & Strawn. 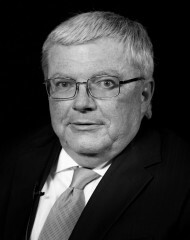 Andrew J. Peck was appointed United State Magistrate Judge for the Southern District of New York in 1995, and served as Chief Magistrate Judge in 2004-2005. 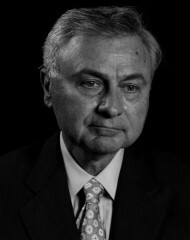 Judge Peck served as a law clerk to Judge Paul Roney of the Eleventh (then the Fifth) Circuit, during the 1977-78 term. 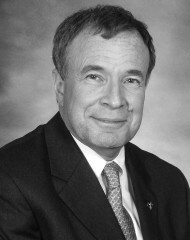 He was an associate and then Counsel at the law firm of Paul, Weiss, Rifkind, Wharton & Garrison, from 1978-1995. 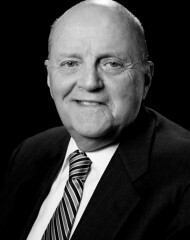 Judge Peck graduated with honors from Cornell University in 1974 and from Duke University School of Law in 1977. 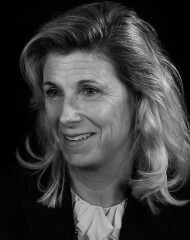 Dottie is Discovery Strategist & Tactical Coordinator for E. I. du Pont de Nemours & Company. 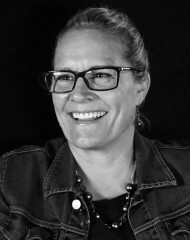 In this role, Dottie is responsible for creating discovery plans and strategies, coordinating training and deployment of current paralegal staff, working with vendors regarding processing, litigation support tools, ESI stipulations requirements, production and review, and coordinating discovery technology for all projects. Previously, Dottie worked in the IP litigation group as a Corporate Paralegal managing the Discovery process in conjunction with in-house and outside counsel. 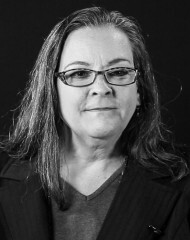 Dottie has been with DuPont for 22 years. Erin is Chief Privacy Officer and Assistant General Counsel for Golden Living. Julie is the Legal Operations and Discovery Manager at American Electric Power. Hon. Pamela Sargent is a US Magistrate Judge in the Western District of Virginia. 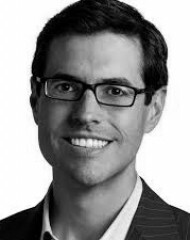 Alexander "Sasha" Shekhter Verizon Communications, Inc.
Lisa chairs Hunton & Williams top-ranked global privacy and cybersecurity practice and is the managing partner of the firm’s New York office. 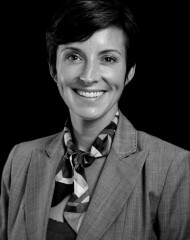 Jennifer G. Swanton currently serves as Discovery Counsel and Discovery Team Lead for Medtronic, PLC and is based in Charleston, SC. In this role, Ms. Swanton is responsible for overseeing the preservation, collection, processing and review of data needed in response to a variety of legal matters as well as developing and implementing long-term team strategy. Prior to joining Medtronic, Ms. Swanton worked as both a Project Manager and Technical Sales Consultant at an eDiscovery vendor where she consulted with law firms and corporations on the best approach for their eDiscovery needs. Before transitioning to the eDiscovery field, Ms. Swanton worked at the South Carolina Court of Appeals as both a Staff Attorney and Law Clerk. 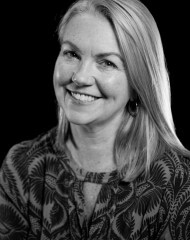 Ms. Swanton is a graduate of The George Washington University Law School, The George Washington University School of Business, and St. Mary’s College of Maryland. 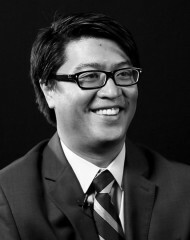 Kimbir is the ‎Senior Manager Litigation Support at McKesson Corporation. 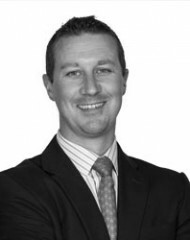 Jack Thompson is the Senior Manager for Litigation Support & Legal Operations at Sanofi. 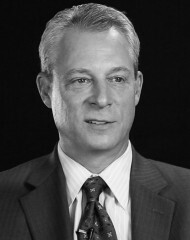 Paul serves as Littler Mendelson's National eDiscovery Counsel. In this position, he and his team of lawyers and Litigation Support Project Managers, as well as Littler’s National Data Center, service the eDiscovery needs of the firm’s clients and lawyers practicing in Littler’s offices across the globe. Paul provides focused guidance on electronic discovery matters, ranging from case and client-specific advice about meeting preservation obligations, to addressing initial "meet and confer" obligations, to handling court appearances that address eDiscovery matters, to taking and defending depositions of IT personnel and experts, to developing strategies for efficient and effective data harvesting, protection, review and production, to implementing cost-shifting and reduction strategies, with a particular emphasis on high-exposure Rule 23 class and FLSA § 216(b) collective actions. 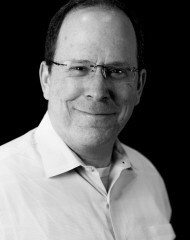 Ron Wills is Lead Counsel, WW Consumer Business at Intel Security. 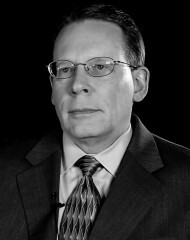 Ron was formerly senior director of Legal Affairs, Governance, Risk and Compliance at McAfee. 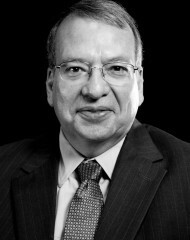 Ron possesses broad experience managing high-stakes litigation, government inquiries, e-commerce, privacy, corporate ethics/compliance and enterprise risk management. 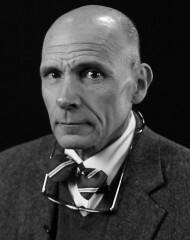 He received his bachelor’s degree from Grove City College and his J.D. from Southern Methodist University Dedman School of Law.